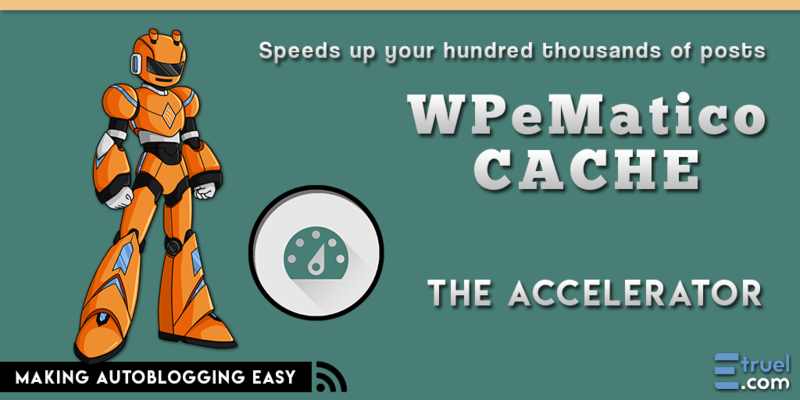 WPeMatico Cache is a powerful plugin which optimizes the websites speed thanks to processes and technologies that reduces the overload of the websites where it is installed, improving the velocity till 10x comparing with other cache plugins for WordPress. Why should you use WPeMatico Cache? Know the most important characteristics that makes this add-on the first choice comparing to others. 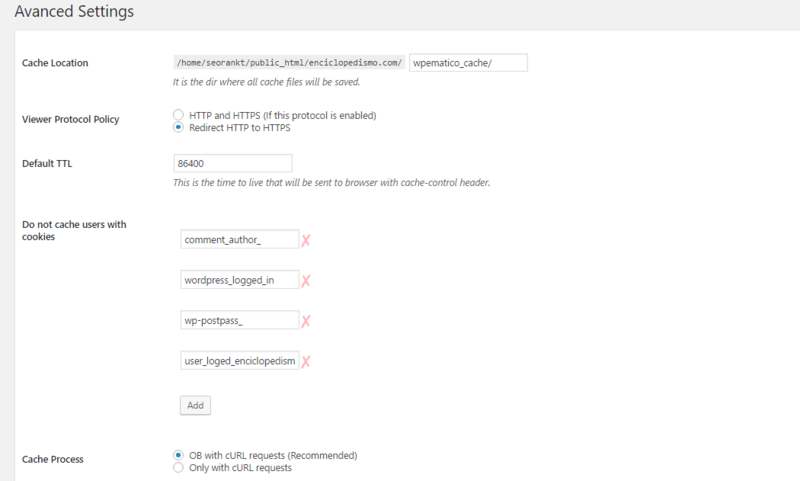 WPeMatico cache allows infinities configurations thanks to the patterns, these can be done with different cache patterns according the kind of page that will be cached. It avoid the PHP execution in foreground at time of serve the cache objects, improving significantly the performance and the overload of the server. The majority of the search engines assigns a quantity of means to go over the websites, with WPeMatico a higher number of pages are indexes and is better positioned in the search engines. 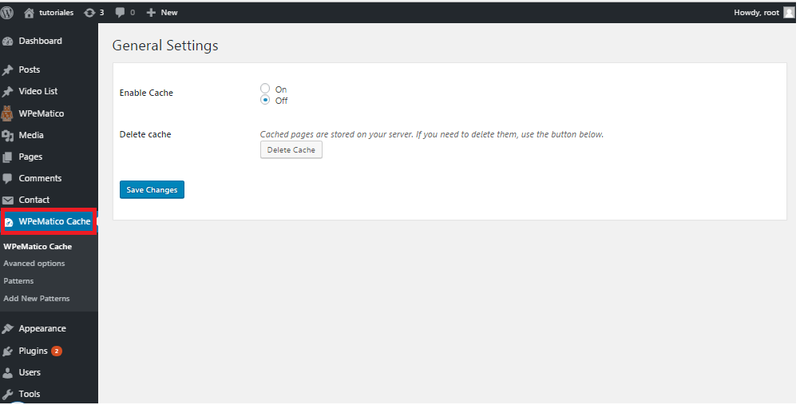 It update the content stored in the cache when it is modified. It allows keep the content in the cache updating instantaneously when is modified, for example, when a new post is added, it creates a cache object of the post and it can refresh other pages automatically as the homepage. Manages the cache in the web browser. 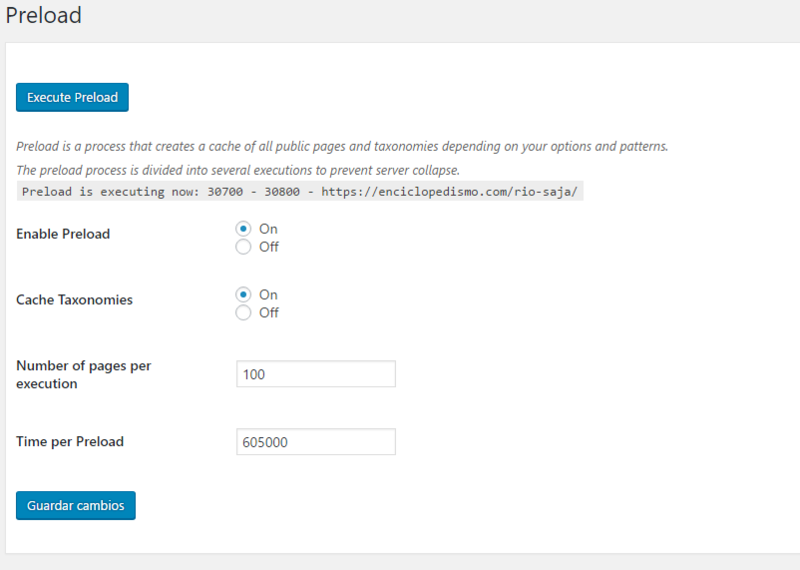 In addition to optimizing the cache on the server, it manages the cache in the web browser improving the performance in client-side and server-side. 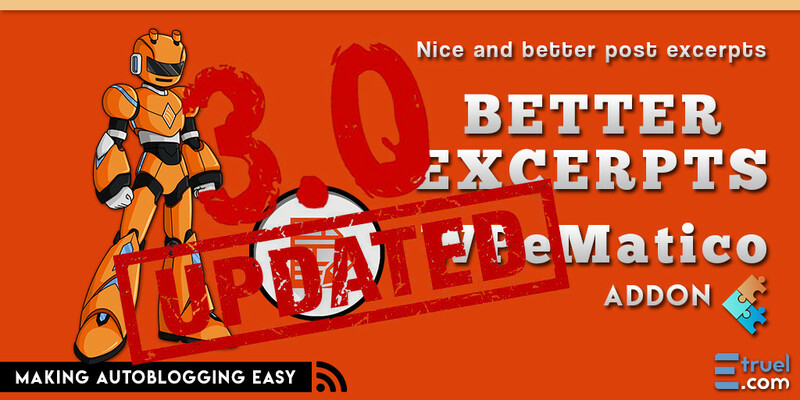 It allows to make a preload of the entire website, to keep a cache of all the site optimized and configurable. The majority of the cache plugins in WordPress break the website structure, and this brings problems at the time of move the websites to another hosting or domain. This problem doesnâ€™t exist with WpeMatico. You only need to deactivate the cache and the plugin you can change the hosting of the website and reinstalled the WpeMatico Cache without problems. Modules Apache: mod_rewrite, mod_mime, mod_deflate. Tutorial: How to install and setup WPeMatico Cache?